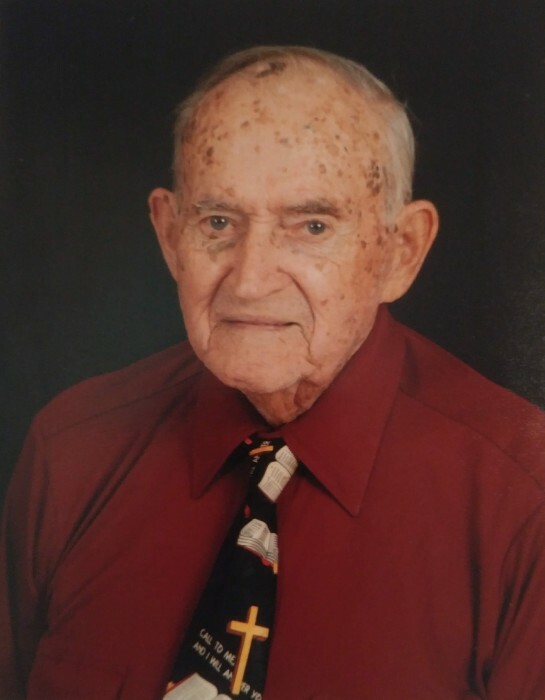 Floyd O. Ratliff, age 89, died on Dec. 3, 2018 at Hospice of St. Francis in Titusville, Fl. Floyd is a veteran of the Korean War where he received dozens of certificates and achievements including a National Defense Service Medal. He was born in Elko, Virginia, the 6th child if 8 children from William & Evelyn Ratliff. As a child he followed in his father’s footsteps in carpentry enjoying woodwork until joining the Air Force in 1947. He served 20 yrs. in the Air Force. Floyd enlisted at Fort Lee, Va in 1947. After being in the Korean War, one of his tour of duties was stationed in Sanford, Fl. during the Cuban Crisis. He then retired as a Master Sergeant in Travis AFB, CA in 1967. Upon retiring, Floyd worked for the U.S. Navy as a food service manager in the Philippines, New Jersey and California until 1985. Floyd enjoyed riding his bike, carpentry work, including making various furniture for his family, going to the Honor Flight luncheons and last but certainly not least, serving THE LORD. 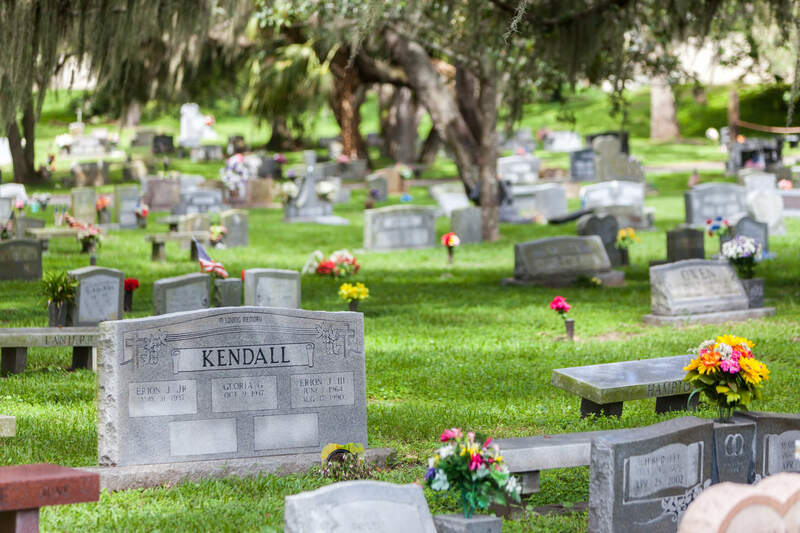 Mr. Ratliff is survived by his wife, Lydia Escala Ratliff, his daughters, Judy Hawthorne (Louie), Jean Sanders (Bobby), Jeri Mirabella (Tony), all of Scottsmoor, Fl., Joni Ratliff of Natchez, Ms., and Janet Robb (Damon) of Titusville, Fl., his sons, Eddie Javelosa (Adela) of Palmdale, Ca., Ismael Casiple of Titusville, Fl., and Rudy Ratliff (CJ) of Cerritos, Ca. He also has one daughter, Joan Hill (Gene) deceased in 1976, and one son Floyd Ratliff Jr. deceased in 1969. He is survived by 1 sister Audrey Albert of North Carolina. He left behind 15 grandchildren, 18 great grandchildren and 9 great-great grandchildren and a number of dear friends. 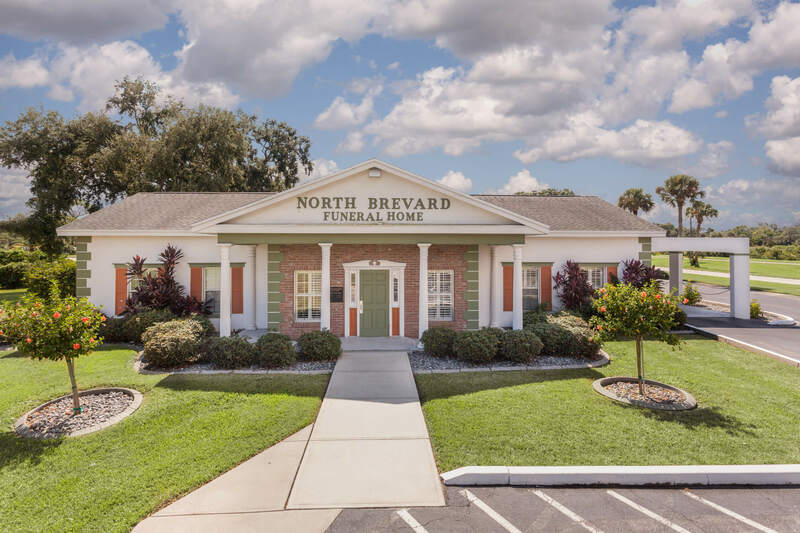 Funeral services will be held at First Baptist of Mims on Thursday, Dec. 6, 2018 at 11 am, with visitation at 10 am, and burial services will follow at Cape Canaveral National Cemetery. Reception following burial at First Baptist of Mims.